The new In-Groove™ Insert Engraving System features one tool body with 30 unique insert knives designed for a variety of applications. 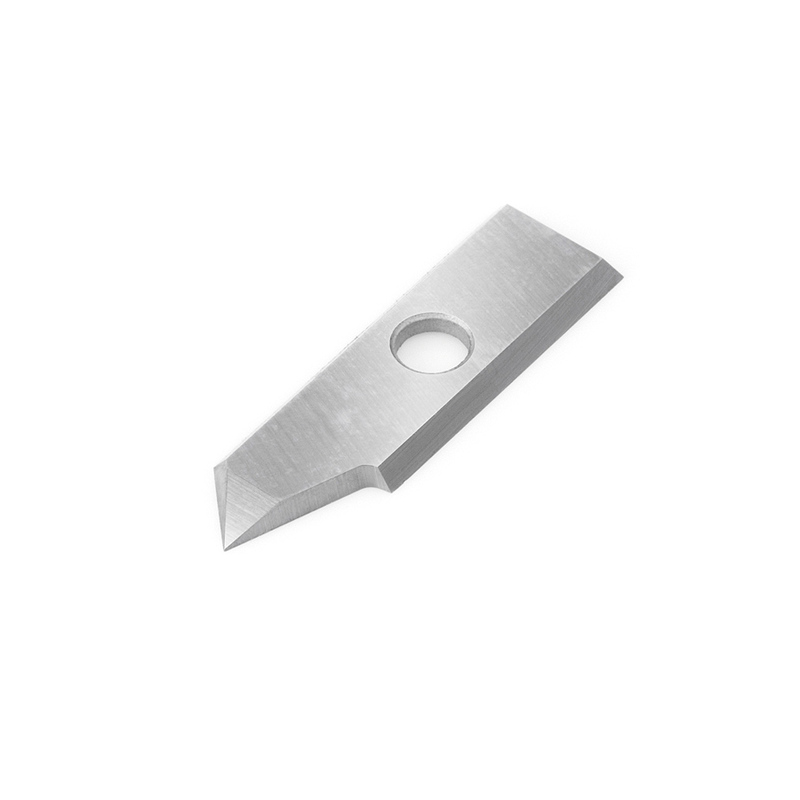 Industrial quality insert knives produce crisp clean cuts and last as least twice as long as comparable solid carbide bits. 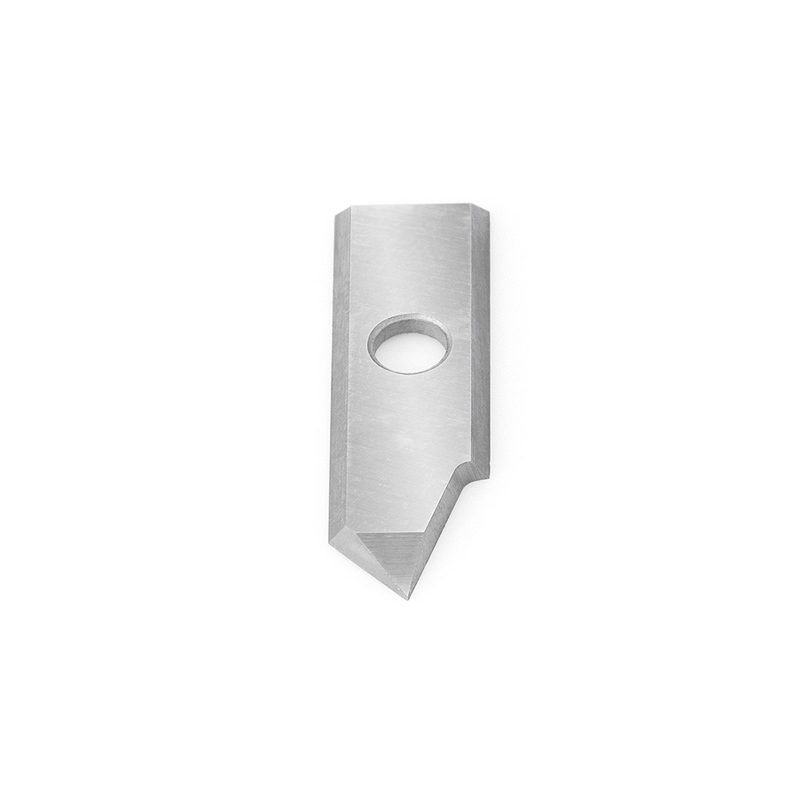 This engraving system was engineered to quickly interchange inserts while mounted in CNC machines to eliminate down-time and to maintain consistent cutting accuracy.